Last week, Tom Ashbrook, who was fired as host of the popular National Public Radio program “On Point,” asked in a column in The Boston Globe if there was a way back after being fired in February for creating an “abusive work environment.” Investigators for his employer, Boston radio station WBUR, cleared him of sexual misconduct allegations. At times, when famous men, such as the comedian Louis C.K., have made public apologies that are deemed insufficient, it can cause them to retreat from view, said Alissa Ackerman-Acklin, an assistant professor of criminal justice at California State University, Fullerton. But she said that’s the opposite of what we should want. 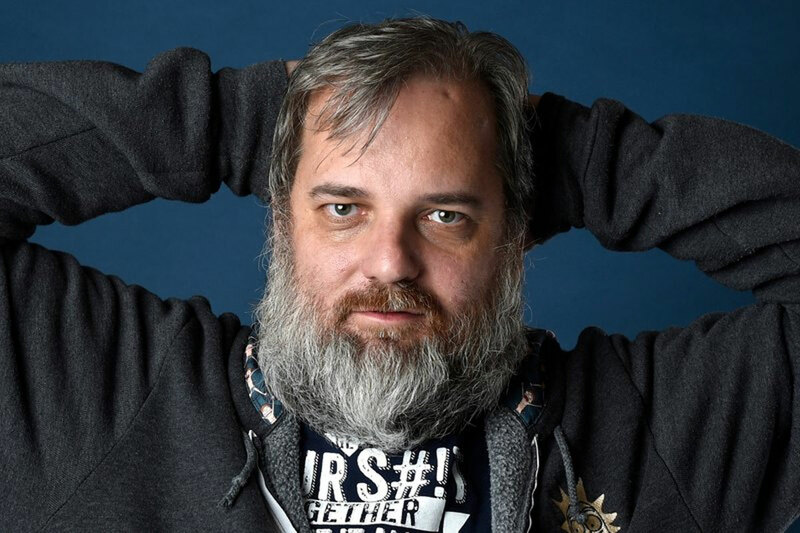 After comedy writer Megan Ganz called out her former boss, Dan Harmon, on the sitcom “Community” for sexually harassing her, she got more than a simple “I’m sorry.” Harmon, in an episode of his podcast in January, acknowledged specific things he did to her. Ganz called it a master class in how to apologize. Yes, I only listened because I expected an apology. But what I didn’t expect was the relief I’d feel just hearing him say these things actually happened. I didn’t dream it. I’m not crazy. Ironic that the only person who could give me that comfort is the one person I’d never ask.